110: Our passion for freshnessjust comes with the territory. 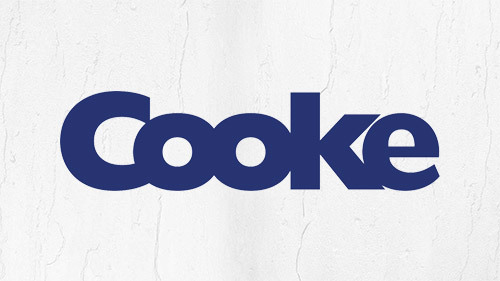 Want to know more about Cooke Seafood? We’ve got you covered. Cooke Inc. acquires Farallon Aquaculture de Nicaragua S.A.